Tuberculosis (TB) is an infectious disease caused by various strains of mycobacteria. Tuberculosis usually attacks the lungs and it is spread through the air when people with an active TB infection cough or sneeze. Symptoms of TB include chronic cough, often with blood-tinged sputum, fever, night sweats and weight loss. Diagnosis of TB relies on radiology (chest X-Rays), as well as microscope examination. One -third of the world's population are thought to have been infected with TB with new infections occurring in about one percent of the population each year. 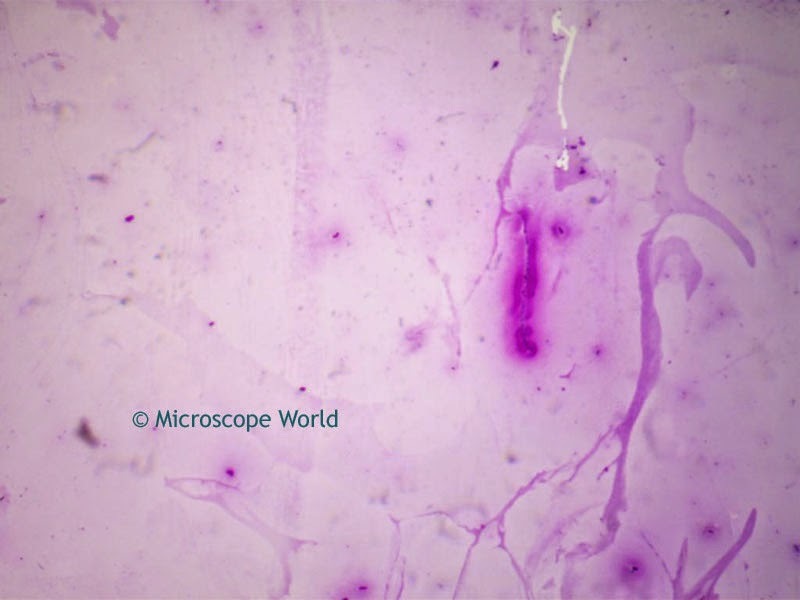 The microscope prepared slide of Tuberculosis used to capture the images below can be found in the Bacteriology Prepared Slide Kit. 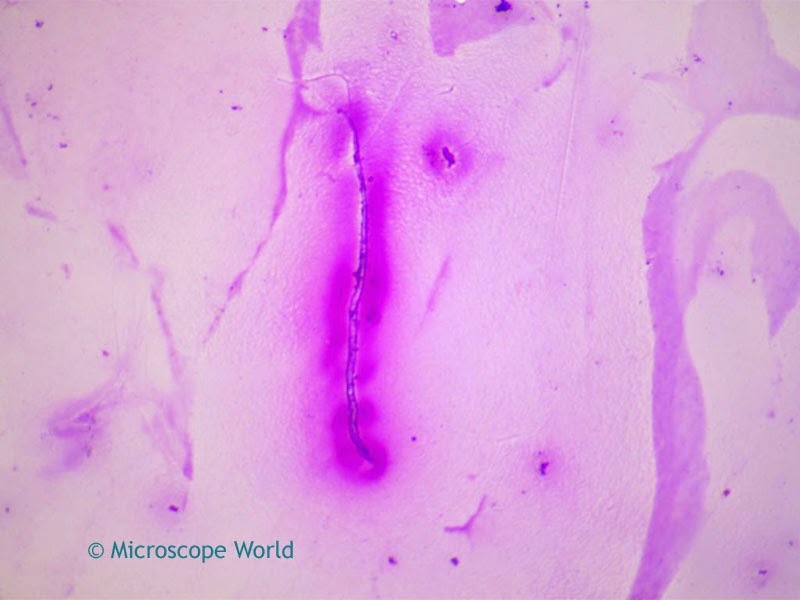 Tuberculosis under the microscope, 40x magnification. These images of TB were captured using the U2 digital microscope (5mp camera). Tuberculosis under the microscope, 100x magnification. 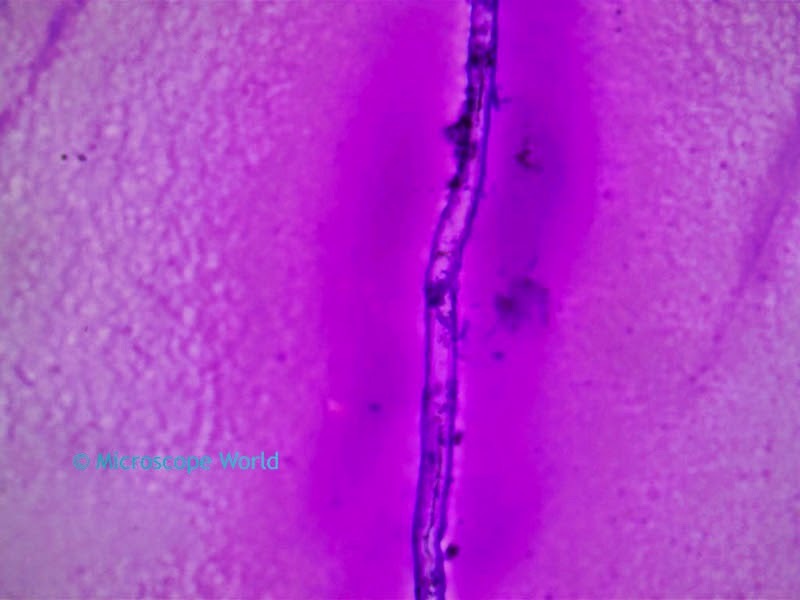 Tuberculosis under the microscope, 400x magnification.